The Jazz have lost three in a row and the stats say the starting lineup doesn't work together. Is that true? Locke walks through the opening sequence of the Milwaukee Bucks game when the Jazz got outscored 16 to 5 and looks at how much is lineup and how much do the Jazz just need to play better. In the next segments Locke digs into the possible solutions to the issues. 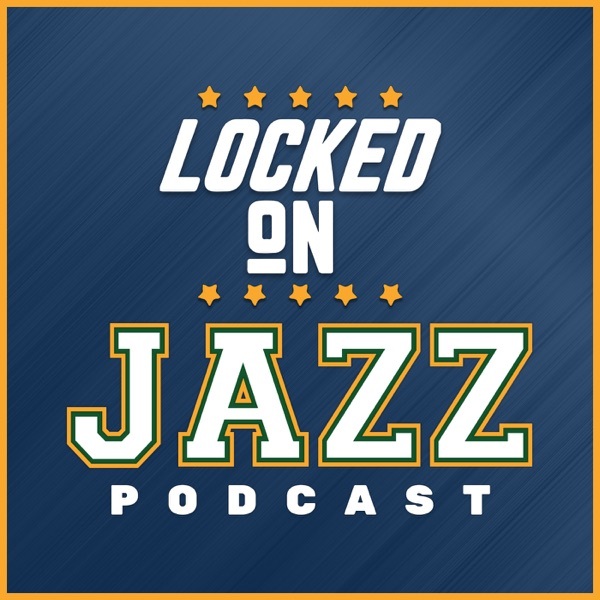 Can you take Rudy Gobert or Derrick Favors out of the starting lineup and what would the ramifications of that be on them or the locker-room. The Jazz acquired Ricky Rubio and now 26 games into his tenure are the Jazz going to make a change at point guard? Would that work? Who would you putting in the starting line-up and what would it mean to the success of the rest of the season? Finally, Locke goes into Time Machine Tuesday and pulls out a random year to see what the Jazz were doing on this day and he comes up with a buzzer beater.